Tired of being a footnote on other people’s albums, Boots has finally got round to releasing a debut record of his own. It’s a self-produced r&b album of sorts. 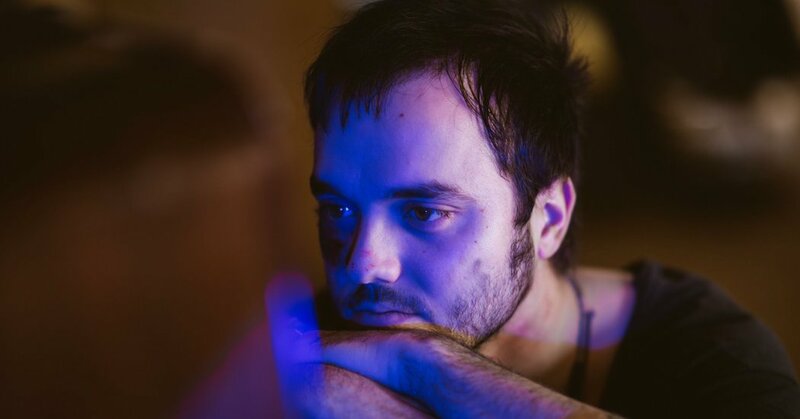 Such albums are popular nowadays, but Boots has his own very unique style – a moody mix of abstract beats, snarky sing-rapping and Radiohead-like croons. It’s moody as a noir crime novel. It’s moody as a day out in slough. It’s almost as moody that Earl Sweatshirt record released earlIier this year. There’s no faulting the atmosphere and Boot’s beatsmithing skill’s certainly shine. Percussion takes prominence, Boots experimenting with digital clicks and thuds beyond the usual 808 palette. His real talent is his ability to make these computerised drum patterns sound human, suspensefully building and layering them the way a Brazilian samba outfit might. Ultimately, tunefulness takes a knock. Whilst there are brief moments such as the melancholy piano chords on ‘Only’, most of the instrumentals seem to do away with melody except for the occasional spot of growling bass or distorted synth. This skeletal production gives the vocals less to hide behind, and in Boots case he's hardly an exciting enough singer to compensate. He can adopt a sassy, suspenseful tone at times that is engaging such as the vocal harmonies on the title track ‘Aquaria’, but otherwise his delivery is constantly and monotonously sullen. It adds to the moody vibe, but renders every hook unnoticeable. I can certainly say I enjoyed the album, but without earworms it feels like the kind of album I'll rarely return to. I need a good riff or chorus to lure me back. A creative percussion pattern is not enough.